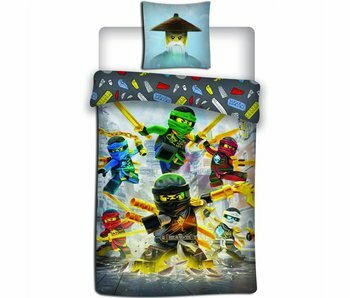 Lego Ninjago is a new theme that Lego introduced in 2011. Following the Lego sets came a television series, a film and several comic books, games and even a Lego Ninjago magazine. 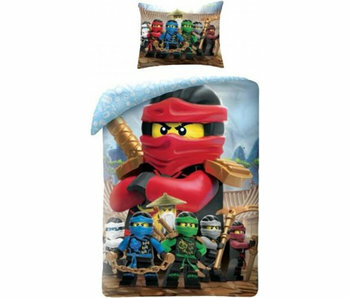 The Lego Ninjago theme focuses on ninjas, where the inspiration was derived from Eastern ninjas.